These Large Programs will be executed from the 2017A to the 2019B semesters. Instrument: MegaPrime, 271 nights allocated. Instrument: MegaPrime, 50 nights allocated. Instrument: WIRCam, 60 nights allocated. 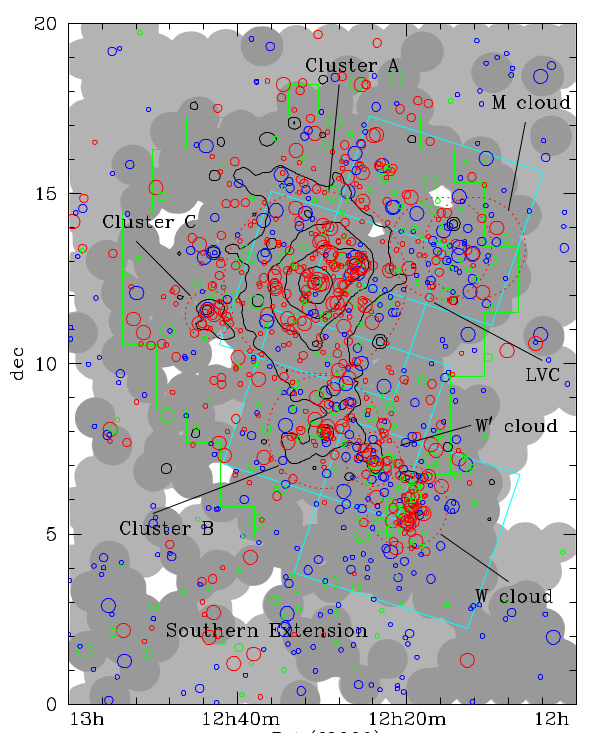 Major gains in substellar astrophysics have been achieved thanks to investment in large sky surveys, dedicated photometric and spectroscopic followup, and advances in theoretical efforts. New brown dwarf discoveries now probe extremes of temperature, gravity, and age, extending into the planetary-mass regime and deepening the connection between brown dwarfs and directly imaged exoplanets. The empirical foundation of these studies are accurate distance measurements via trigonometric parallaxes, yet such faint objects are inaccessible to astrometry in the optical (e.g., Gaia). 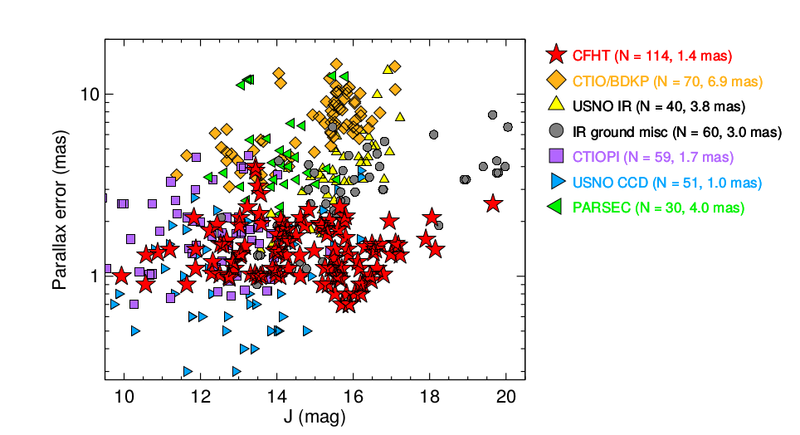 We propose a 3-year Large Program using WIRCam to obtain high-precision infrared astrometry of these objects, in order to measure their fundamental parameters and to robustly test theoretical models of substellar evolution and ultracool atmospheres. 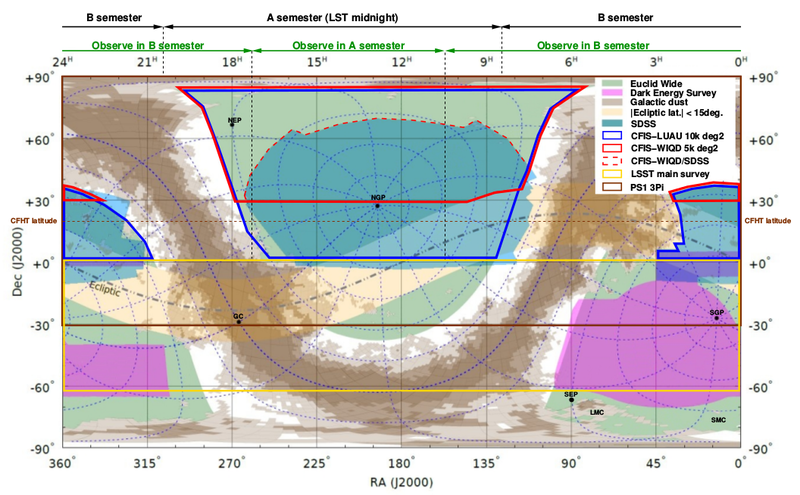 This program leverages our expertise, methods, and observations from the long-running WIRCam parallax program conducted by UH.